KaiaPraia is only 180 Km from Maputo on the shore of Laguna do Bilene - but a world away from the hustle & bustle of city life. 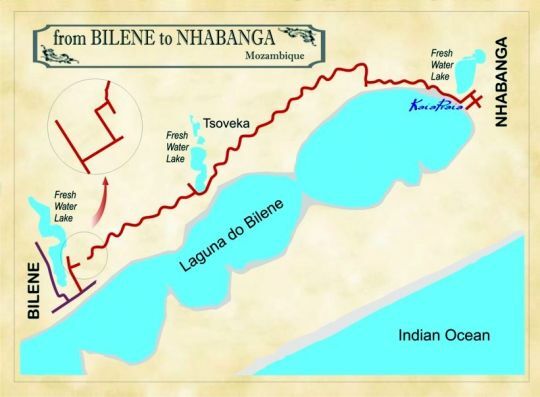 Nhabanga is one of the most beautiful villages in Mozambique. Gather your friends and make our chalets the base of your visit to enjoy the freedom at KaiaPraia where you can be as active or lazy as you want.